Industrial desk from the brand Gispen designed by N.V. Gispen and A.R. Cordemeyer in 1958. 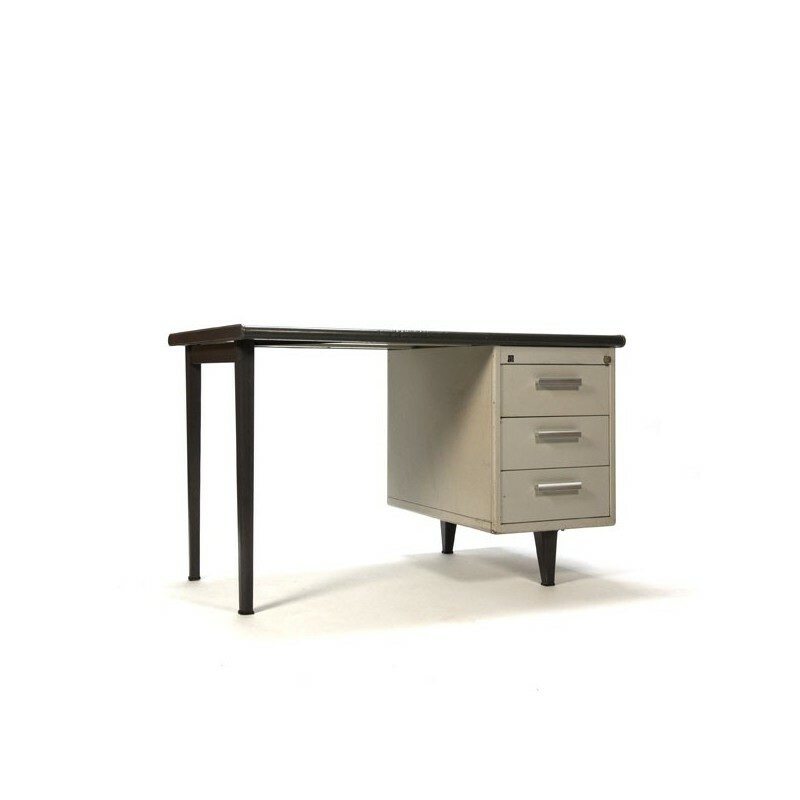 The desk is part of the 7800 series. 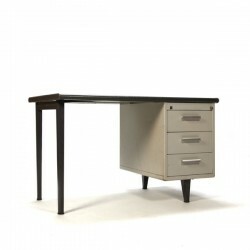 The desk has a linoleum top and is in reasonable condition given its age, the top has clear traces of use. The dimension is 121 cm L / 75 cm W / 75 cm H.